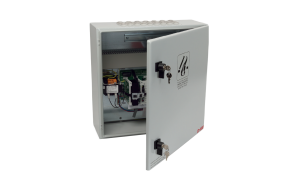 The RZN 4503-T smoke vent button control panel is particularly designed for use in small building sections, e.g. staircases. 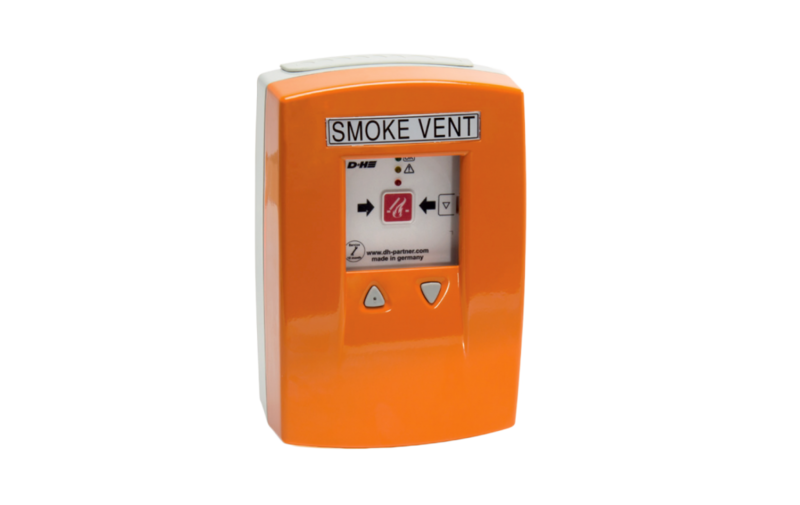 The smoke vent main control and the vent button are already integrated with this control panel. 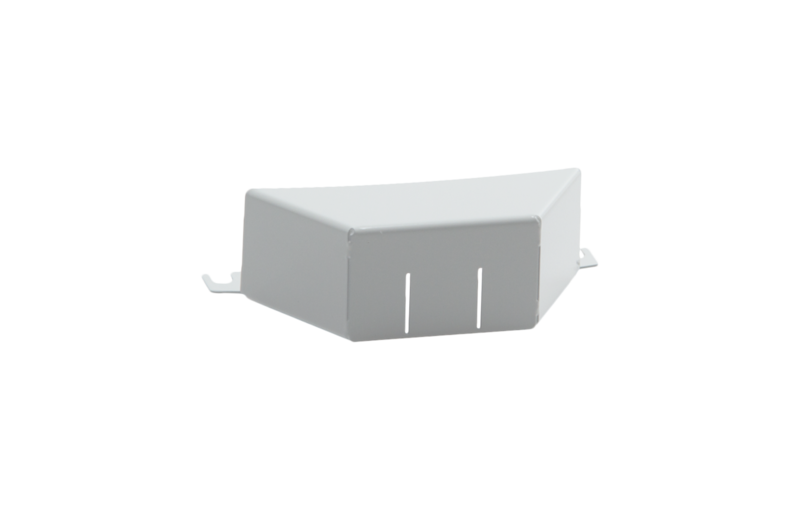 It offers a high equipment standard and operation comfort. 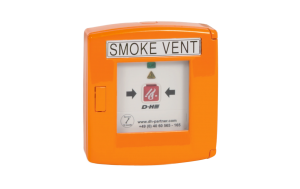 An integrated service timer for monitoring the maintenance rate, numerous connectible functions for alarms and faults and adjustable functions like a time limit for ventilation and stroke-arresting device are as much part of the standard of this system as internal fault and diagnostic indicators.